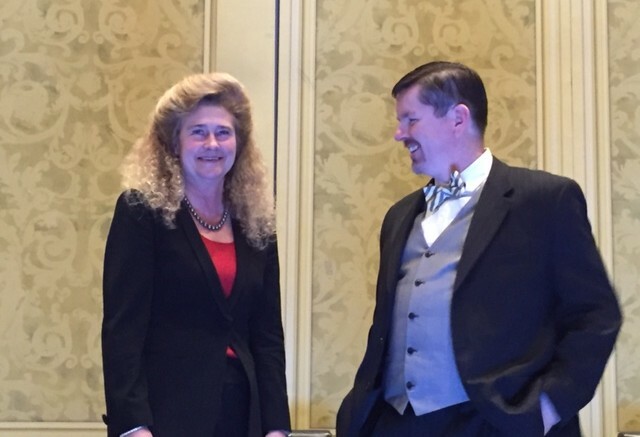 Ellen Derrico, Senior Director Product Marketing for Healthcare and Life Sciences, RES, and Phil Alexander, Information Security Officer at The University Medical Center, Texas, present: Securing Your Agile, Mobile Clinicians: Breach Case Study. RES, the leader in enabling, automating and securing digital workspaces, today announced that they have reached over one million licenses in the healthcare industry. With this strengthened focus on healthcare, which accounted for 29 percent of its total bookings in 2015, RES continues to optimize the digital environment for clinicians through instant access to the critical apps and services they need when they need them, in a context that enables them to deliver a higher quality of patient care while giving IT improved control over compliance, cost and security. In 2015, RES grew its healthcare business by 103 percent in the Americas and expanded its client roster to include St. Luke’s Healthcare System and Vidant Health. Existing RES clients also extended the value of RES across their organization by expanding its RES services and solutions including Moorfields Eye Clinic, UMC Health System, Jeroen Bosch Ziekenhuis, and Aspirus. The announcement comes as RES was selected to speak and exhibit at HIMSS 2016. Ellen Derrico, Sr. Director Product Marketing for Healthcare and Life Sciences, RES, will be joined by Phil Alexander, Information Security Officer at The University Medical Center, Texas, to present: Securing Your Agile, Mobile Clinicians: Breach Case Study, which will be held on Thursday, March 3rd at 1:00pm PST. In response to the recent ransomware attacks in the healthcare industry, their session will address the struggle IT organizations face in order to strike the balance on supporting an agile, mobile workforce of clinicians who want to leverage technology to deliver a higher quality of patient care, while simultaneously maintaining control to reduce the risk of a major security breach or compliance violation.